In the 1970s and ’80s, President Hedley Reynolds began an expansion of the Bates professoriate that markedly increased the number, as well as the quality, of the college’s faculty. When Reynolds retired, in 1989, all but 16 of the 159 faculty members had been appointed during his presidency. This strategy elevated both the value and the reputation of the Bates education during the late 20th century, helping to make the college the national presence that it is today. But another consequence of Reynolds’ strategy, and an inevitable one, is playing out in this century as the young fresh faces of the 1970s and ’80s approach retirement age. 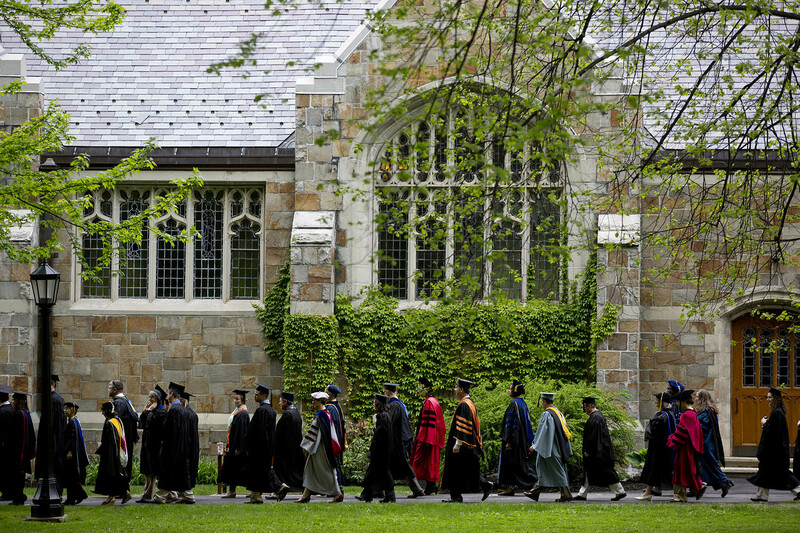 In 2012, Bates filled five tenure-track openings. Last year, it filled four. This year, out of a total of 11 long-term hires, nine individuals have filled eight tenure-track positions, including two postdoctoral spots that will convert to tenure track a year from now. In short, as President Clayton Spencer noted in a recent letter to the Bates community, the 2015–16 academic year was the college’s largest faculty-recruiting year in recent memory. And the boom isn’t over: “This year we will search for 15 new faculty — 11 tenure-track, three long-term lecturers, and one senior, tenured position to lead the new Program in Digital and Computational Studies,” Spencer wrote. Of course, as in Reynolds’ day, this influx of fresh talent amounts to an exciting process of renewal for the college. “What Bates looks like in the future is at least partially revealed each time we hire a new faculty member,” Dean of the Faculty Matt Auer writes in his overview of the new tenure-track hires. His work: Virtually a vacuum, outer space does contain very diffuse matter — primarily hydrogen gas. This gas can coalesce to form stars, but the number of stars thus generated falls short of the potential. An astrophysicist, Diamond-Stanic seeks to understand that inefficiency in star creation. Specifically, he studies interactions between galaxies and the supermassive black holes at their centers, and how those interactions relate to gas and star formation. This work, for which Diamond-Stanic and Bates students are working with Hubble Space Telescope imagery, is supported by funds from the Space Telescope Science Institute. His work: Faries teaches Chinese language, literature, and culture. He is an authority on Christian narratives in China and has recently researched Catholicism, the official rehabilitation of Confucianism, and the important 20th-century writer and literary scholar Su Xuelin. Faries wrote The “Inscrutably Chinese” Church: How Narratives and Nationalism Continue to Divide Christianity. Her work: González brings a studio art background to work in new media, film, and video, including animation. 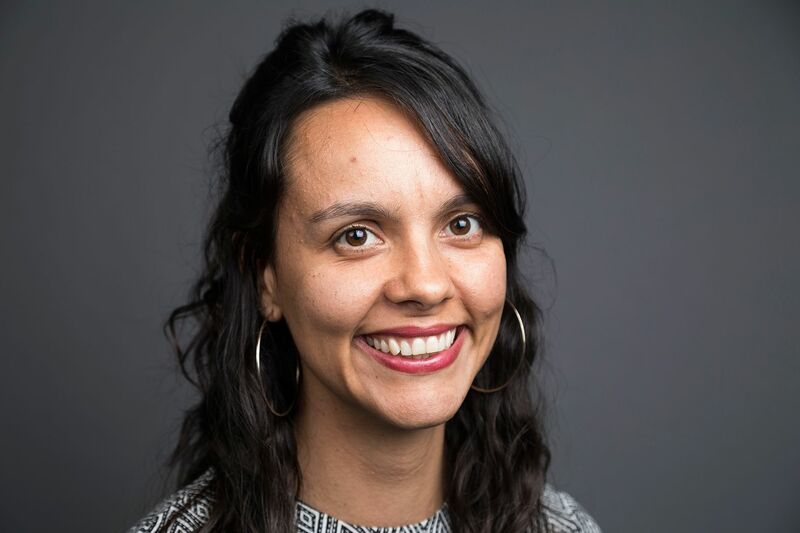 A native of Colombia, her projects include videos that combine diverse production methods to explore issues of family and personal history, migration and immigration, feminism, displacement, and labor. As a Mellon Diversity and Faculty Renewal Fellow in 2016–17, she’s designing curricula for teaching animation and video in addition to teaching two courses. His work: Kennedy studies phenomena involved in specific types of learning and memory, such as those that enable us to use language. Specifically, he looks at so-called epigenetic mechanisms, or chemical processes that control the organization of genes, as they relate to synaptic plasticity and long-term encoding of memory. Supported by the Pitt-Hopkins Research Foundation, he is conducting pioneering research into Pitt-Hopkins Syndrome, a rare disorder on the autism spectrum. In related research funded by the INBRE Investigator program, he’s also studying approaches to enhance cognition more generally. Position: Assistant Professor of Asian Studies (joint appointment). From 2014 to 2016, Liu was a lecturer in Asian studies and a Mellon Postdoctoral Fellow in the Humanities at Bates. Her work: Liu is an art historian who studies modern and contemporary art, cinema, and visual culture in China and East Asia, focusing on the dynamics and cross-fertilization between different media. She has previously written on landscape aesthetics in Chinese cinema, while her recent work focuses on pictorialist photography in China during the mid-20th century, its social-political engagements, and its interaction with traditional art media such as ink painting. His work: Mountcastle studies mechanisms that animals employ for motion through environments that can be complex, dynamic, and often unpredictable. His current focus is insect flight. “Insects are ubiquitous, and yet there are so many aspects of insect life and locomotion patterns that we don’t fully understand. Wings have fascinated me for years: They are highly adapted and the focus of intense, often competing, selective pressures. In addition to flight, insect wings also have assorted other functions, including helping camouflage the insect or facilitating courtship activity.” Most recently, he has worked to incorporate a type of joint found in wasp wings into a flying microrobot. His work: Oishi is a computational astrophysicist specializing in fluid dynamics. In a recent project, he developed relatively simple mathematical models to help understand instability in the rotation of magnetized fluids within stars — an analysis that otherwise, he says, demands “far more computational power than will exist in our lifetime.” Undertaken with research partners in Colorado and students at Bates, Oishi’s current project aims to adapt the behavior of solar magnetic fields as models for stars in general. His work: As a Diversity and Faculty Renewal Fellow, Otim is designing courses on African history and African studies more broadly. 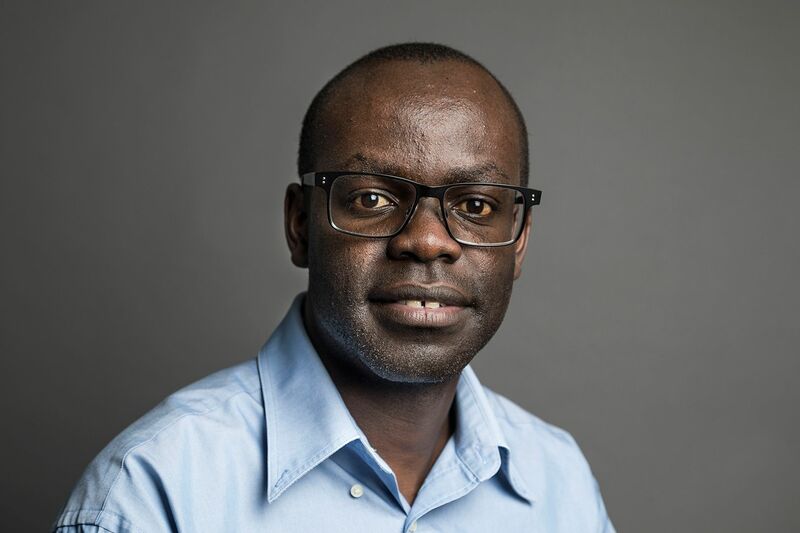 His research has focused on his native Uganda, but he will teach the history of East Africa this fall, the history of health and healing in the winter, and a broad survey of African history next fall. * Mellon Diversity and Faculty Renewal Postdoctoral Fellows become tenure-track assistant professors in their second year at Bates.